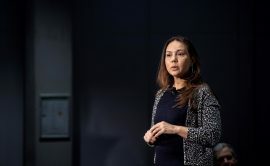 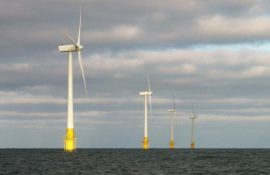 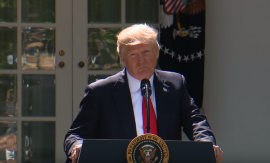 The Business Network for Offshore Wind has partnered with New York, New Jersey, Virginia and Maryland in the United States to help them develop offshore wind projects. 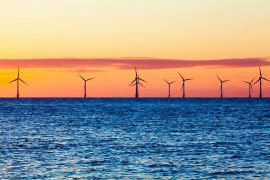 Denmark-based law firm Bech-Bruun is opening an office in New York, the United States, as part of its cooperation with Copenhagen Infrastructure Partners (CIP). 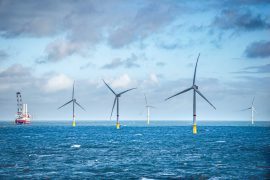 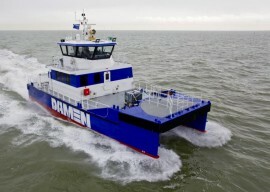 The Dutch C-Job Naval Architects and Seattle-based Glosten have signed a Memorandum of Understanding (MoU) in the United States with an aim of contributing to the offshore wind market. 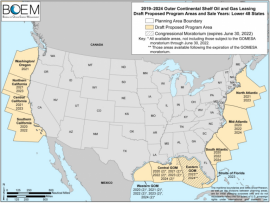 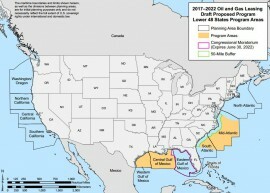 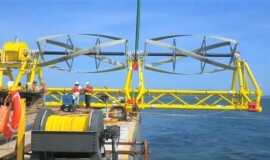 As of June 2018, the offshore wind project development pipeline in the United States includes 25,464MW of planned generating capacity, with projects totalling 2,000MW expected to commence commercial operation by 2023, according to the U.S. Department of Energy’s (DOE’s) National Renewable Energy Laboratory (NREL). 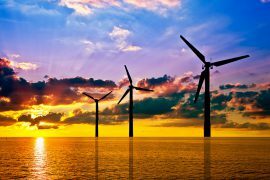 The Renewables Consulting Group (RCG) has made several new appointments at its New York office to support the accelerating offshore wind market in the United States and renewable energy projects worldwide. 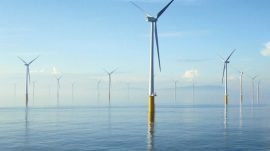 Semco Maritime and Moffatt & Nichol have signed an agreement to offer common engineering services to the offshore wind industry in the United States. 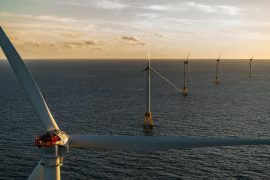 The Bureau of Ocean Energy Management (BOEM) is preparing draft guidelines for the use of a design envelope approach in Construction and Operation Plans (COPs) for offshore wind projects in the United States. 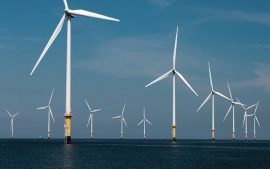 Fugro has won contracts by Ørsted to undertake geotechnical investigations at Bay State Wind and Ocean Wind offshore wind farms in the United States. 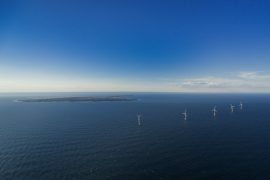 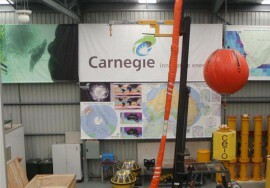 UK-based Wessex Archaeology and U.S. company Coastal Environments Inc. (CEI) have partnered to provide a suite of marine archaeological and cultural resource services designed to meet the needs of offshore renewable projects in the United States. 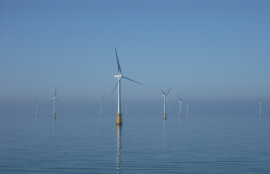 The East of England Energy Group (EEEGR) and the Virginia Offshore Wind Coalition (VOW) have signed a Memorandum of Understanding which is expected to create opportunities in the United States for east of England offshore wind businesses. 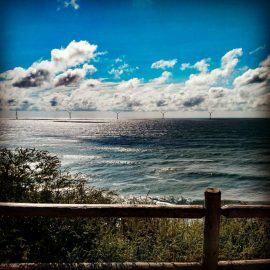 Master Point Rope Access Solutions will be the first rope access service provider for Block Island Wind Farm, the first offshore wind farm in the United States, according to the company’s social media pages.